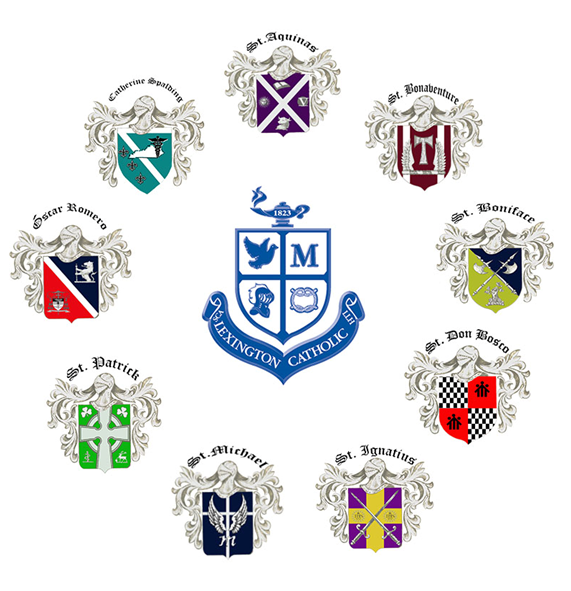 The merging of Lexington Latin High and Saint Catherine’s Academy for the 1951-1952 school year created both Lexington Catholic High School and its Student Council. Generations later, the school community adopted a House System in 2008 to fulfill the school’s goals of developing better people and providing a more comprehensive student experience by creating additional student leadership roles that function in ways supplemental to the Student Council. The House System develops better people by offering each student the opportunity to grow spiritually, academically, and socially within one of nine smaller communities of students and faculty. The Student Council and House System have traditionally, in their separate ways, contributed to the well-being of the LCHS student body. However, the joining of these two branches of our school would strengthen their effectiveness. Therefore, in order to form a more complete and functional system of effective student leadership and governance, to streamline a more efficient communication of goals, priorities and activities, and to provide better preparation for life after high school by fostering opportunities for personal growth and development, we hereby establish the unified Student Government Association. 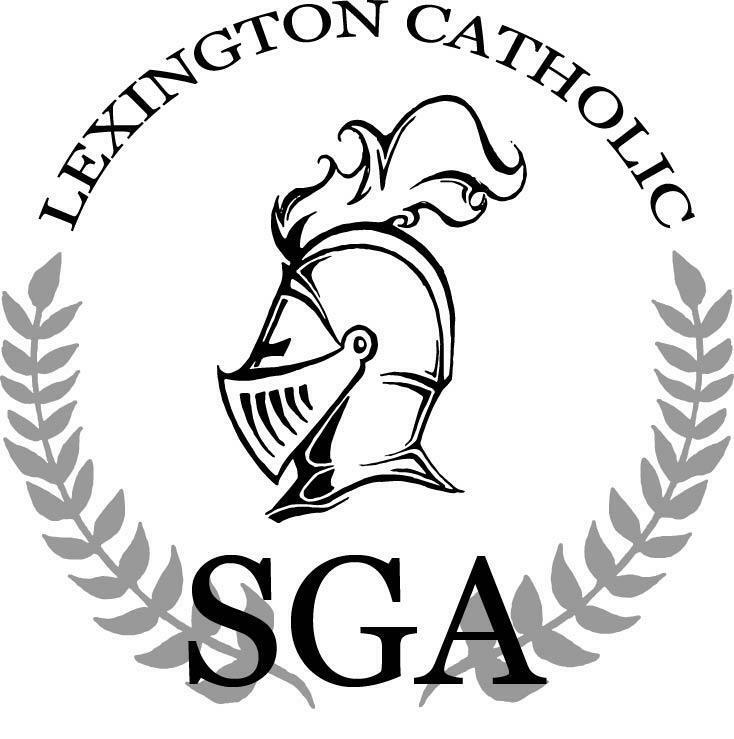 In 2018, Lexington Catholic High School created the Student Government Association (SGA) to serve as the voice and representative of the students to the administration and faculty, while upholding the mission of Lexington Catholic High School in improving in mind, spirit, and body.